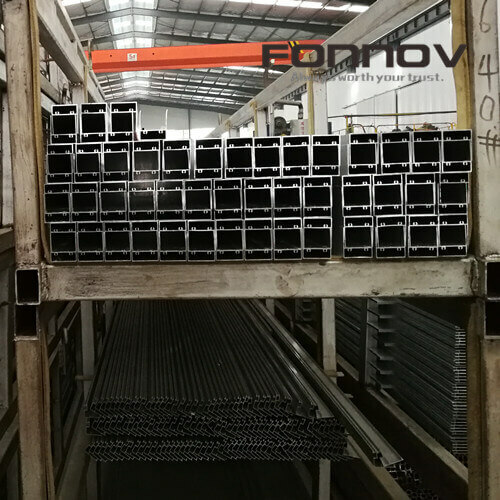 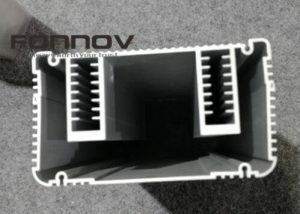 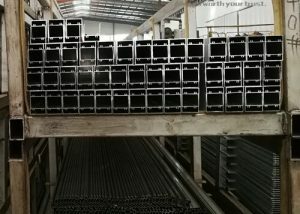 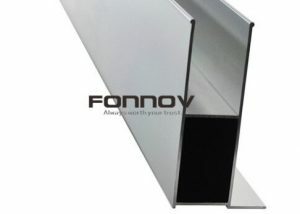 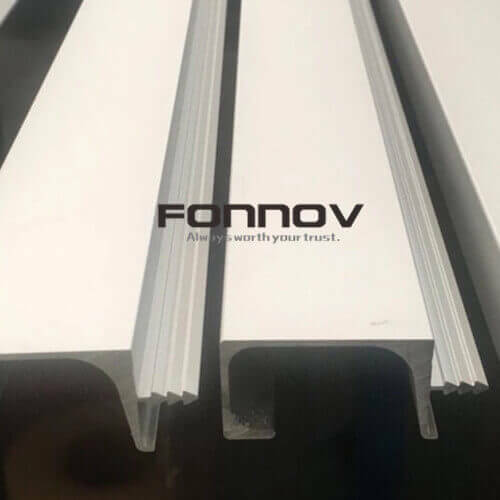 Architecture and building is the main consumption market of aluminum extrusion products, meanwhile, window and door fabrication contributes most on this. 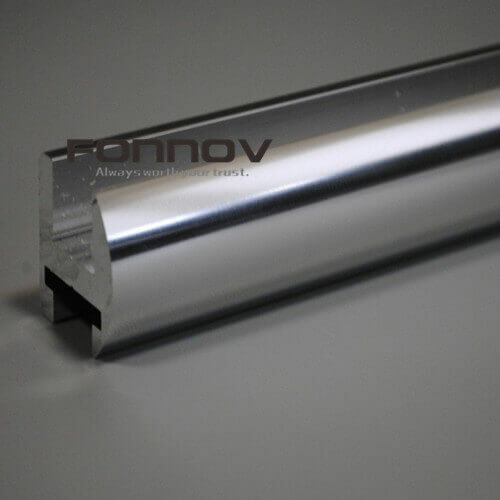 Aluminium alloy 6060T5, 6060T6, 6063T5, 6063T6 can meet the mechanical property request of this application, but different surface finishing shows different appearance. 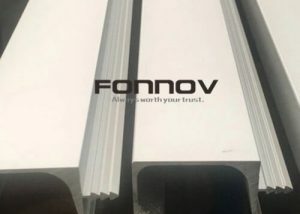 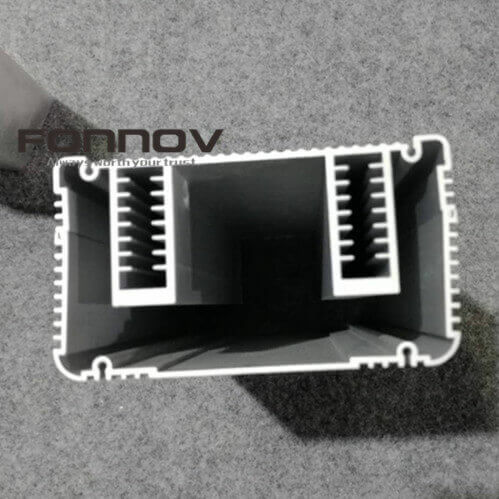 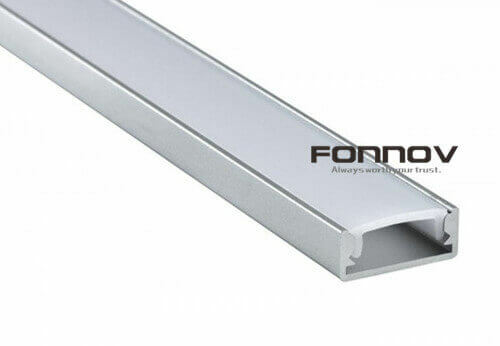 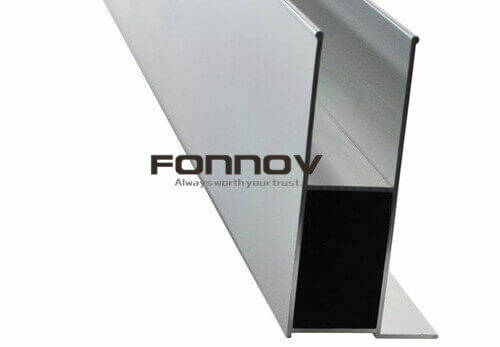 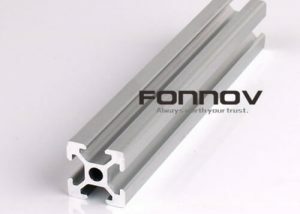 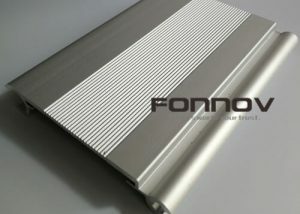 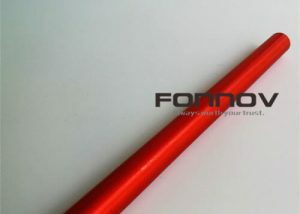 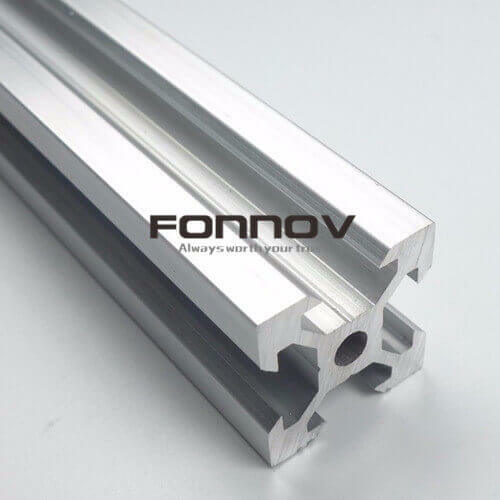 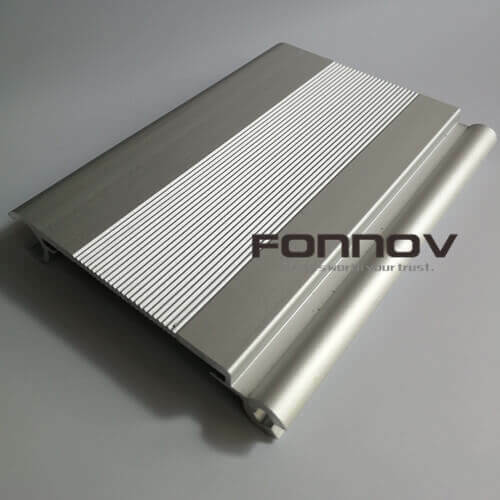 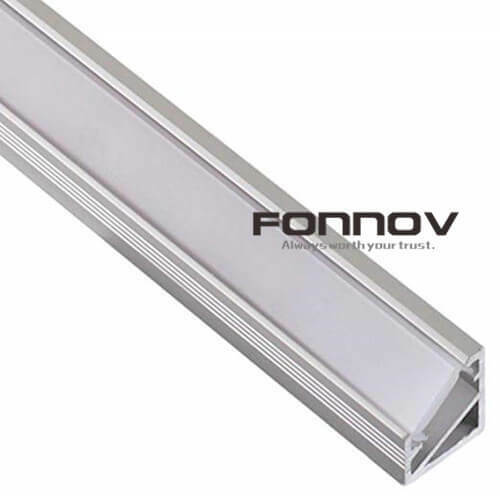 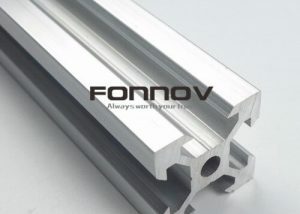 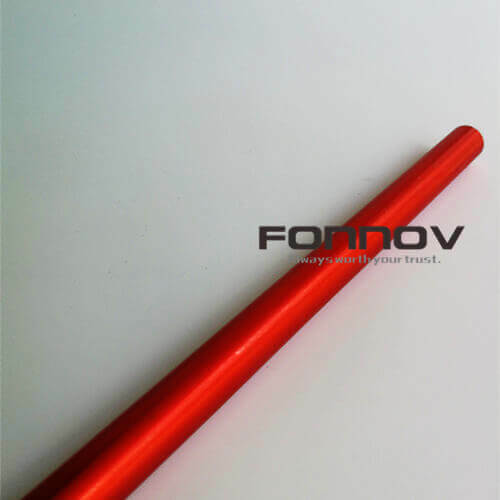 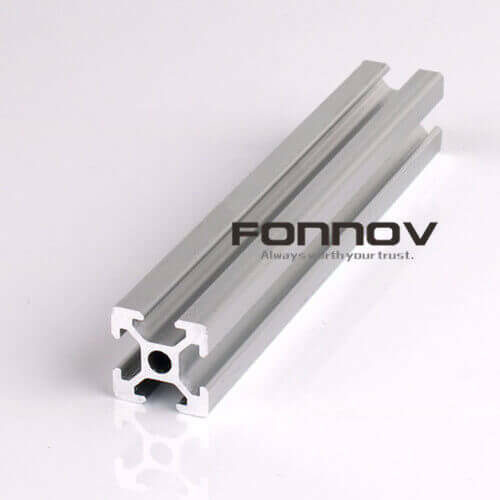 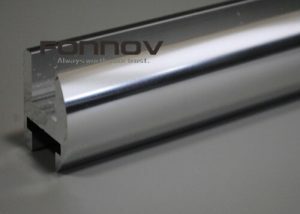 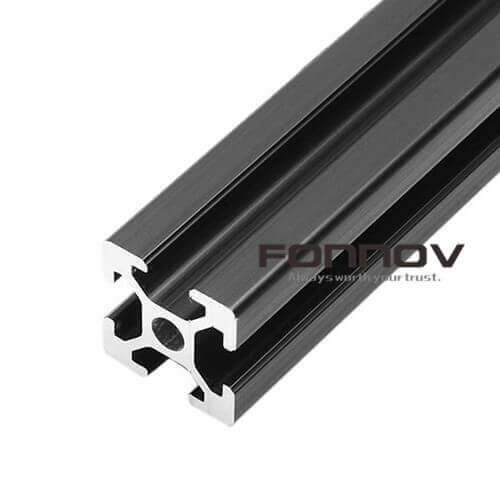 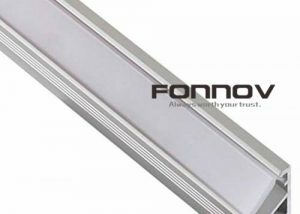 FONNOV ALUMINIUM classify surface finish into color anodising, powder coating, wood grain finish, pvdf coating and water-based painting. 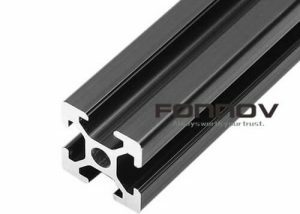 You can refer to the right sidebar to find some extrusion products with your required surface treatment.